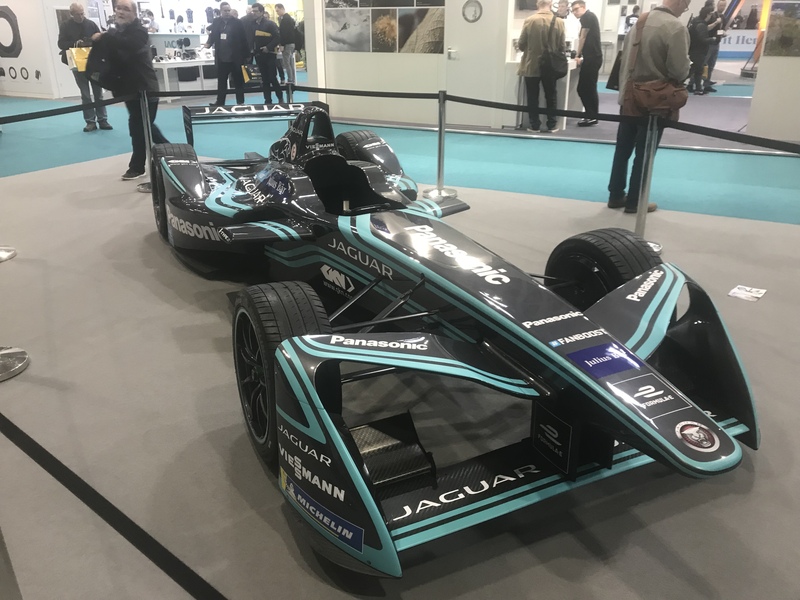 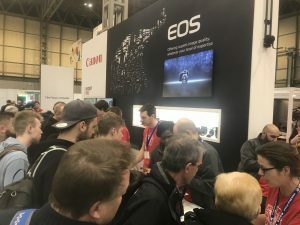 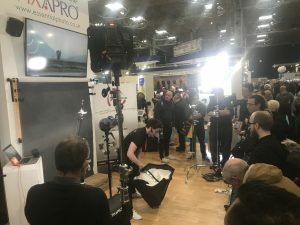 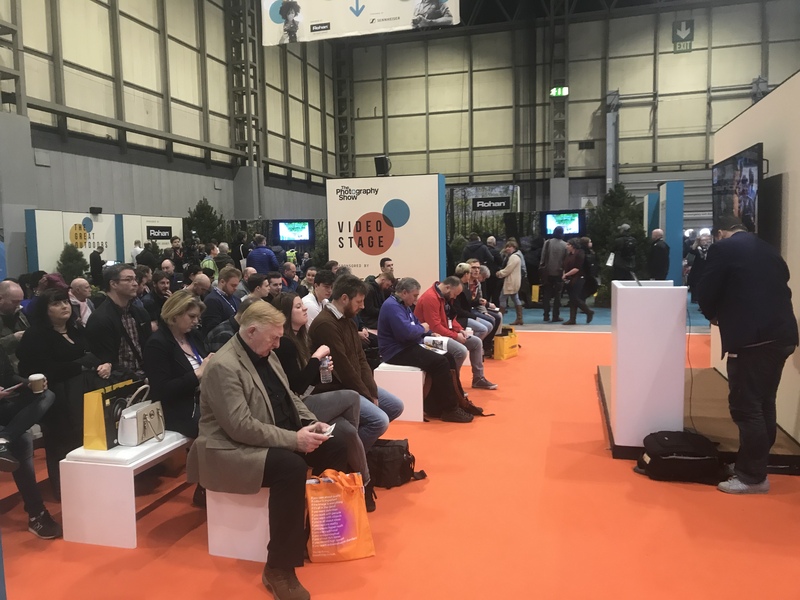 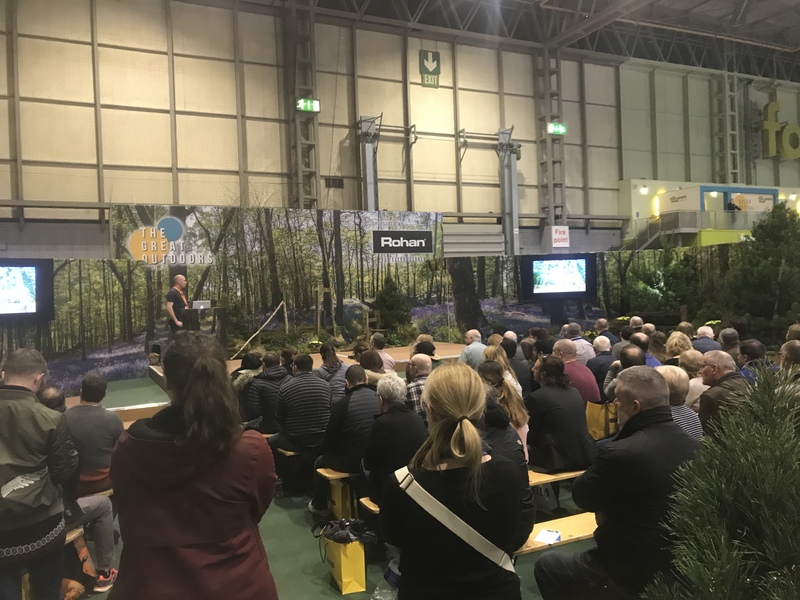 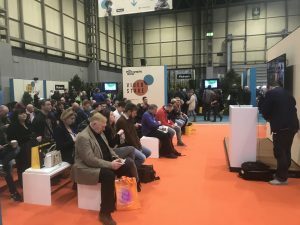 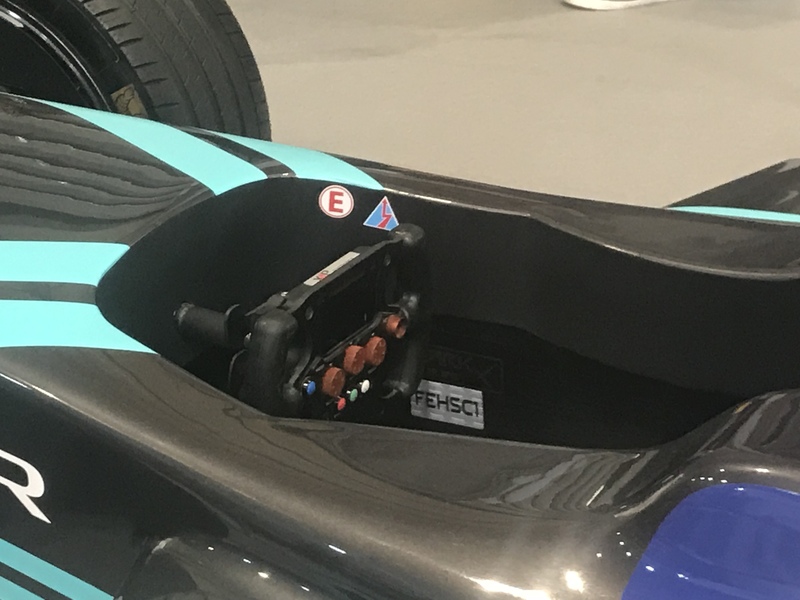 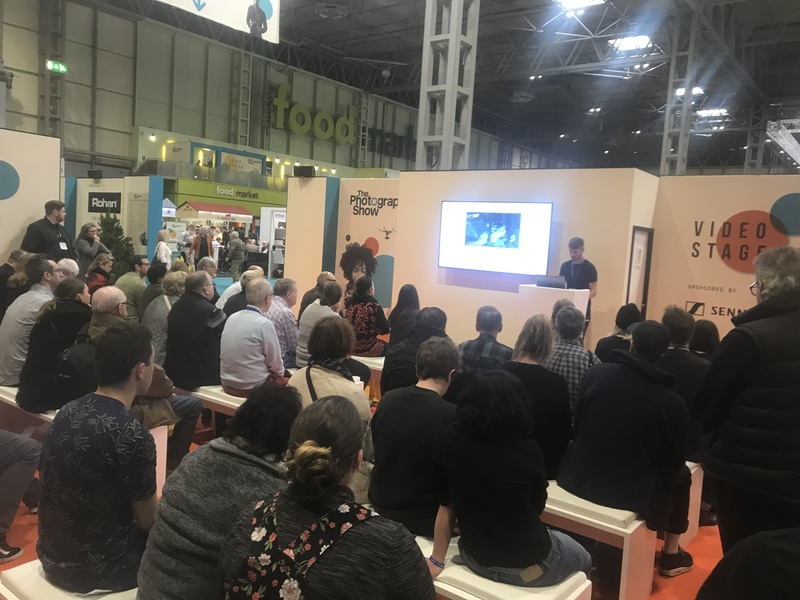 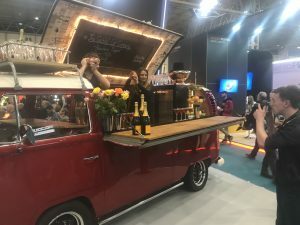 John made the trip to the NEC in Birmingham on Tuesday 20th March to keep up with the latest developments in the business and catch up with the latest Canon camera range. 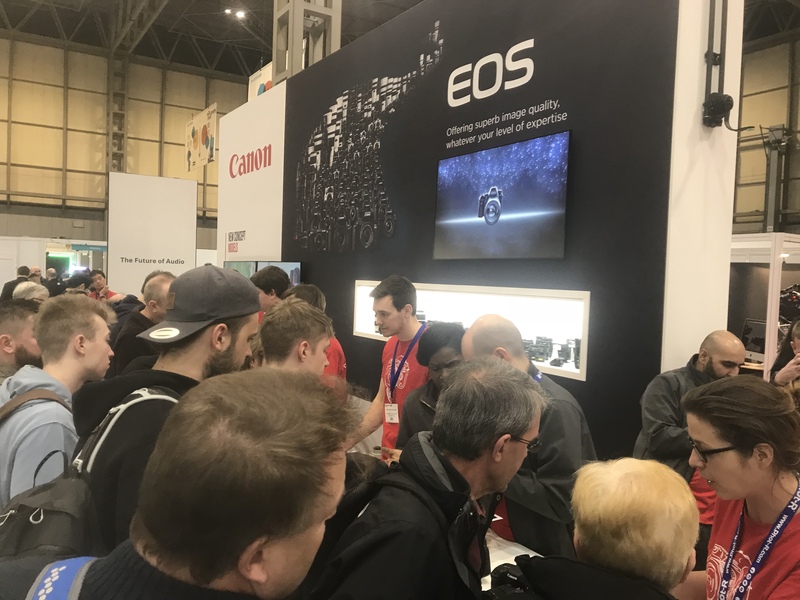 With our 1d series cameras having more than paid their way, we purchased the new Canon 7d Mk 11 slr as a further back up to our main cameras. 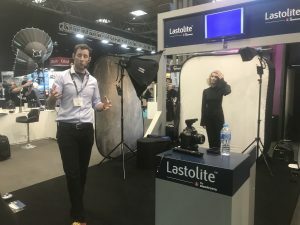 He also met up with a few new wedding album suppliers with a view to adding them to our wedding album range..